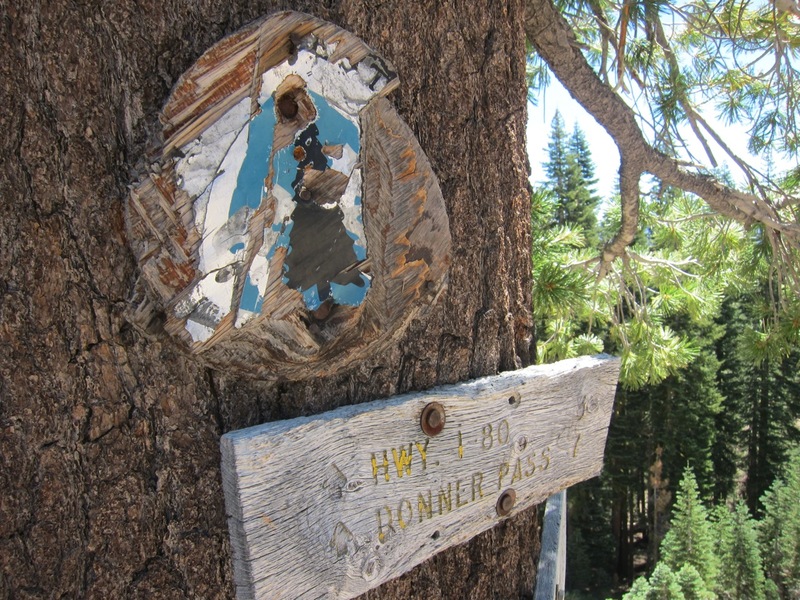 This is one trashed PCT emblem. They’re no longer made this way. I think it’s neat. We closed down the office, and invited some of our volunteers and all of the organizations in our building for a day hike north from I-80. I’m so glad that we did.